The historic city of Stuttgart serves as the capital of Germany’s state of Baden-Württemberg. 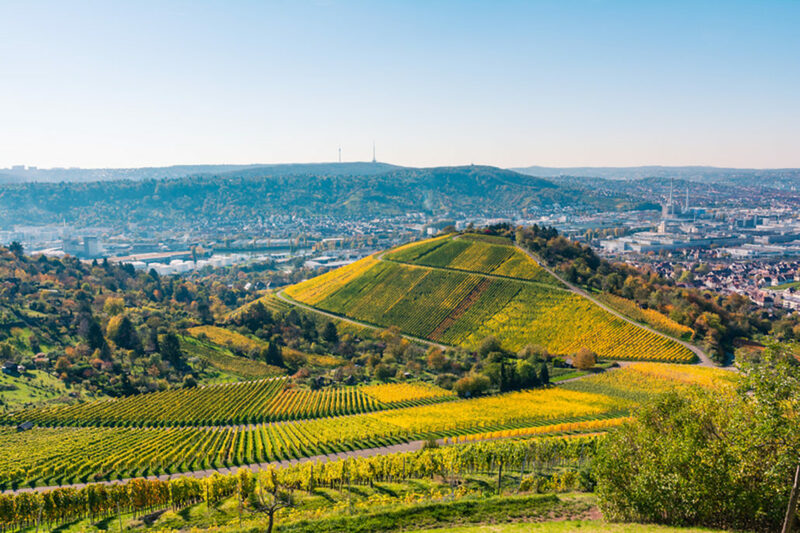 Car enthusiasts know it as the home of the Porsche Museum and the Mercedes-Benz Museum, but you don’t have to be a motoring aficionado to enjoy this beautiful destination. Tip: Like many places in Germany, museums are closed on Mondays, so plan your days accordingly. History & Culture: The historic center is small and walkable, rimmed with shops and cafés. 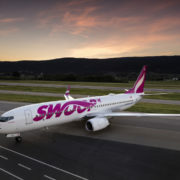 Absorb centuries of history in the baroque Neues Schloss (new palace) or the Altes Schloss (old palace), then peruse the exhibitions at the Kunstmusem Stuttgart and Staatsgalerie. For a special evening out, the city’s Stuttgart Ballet is world-renowned. Culinary: Regional specialties include Black Forest ham, potato soup, asparagus, onion cake and a delicious local version of spätzle dumplings called knöpfle. Embark on a tasting expedition to find your favorite Black Forest Cake (called Schwarzwälder Kirschtorte) at lovely local cafés including Holanka Bar, located in the Buchhaus Wittwer, or at Cantuccio, Chocolat Neuhaus and Cafebar Auszeit. 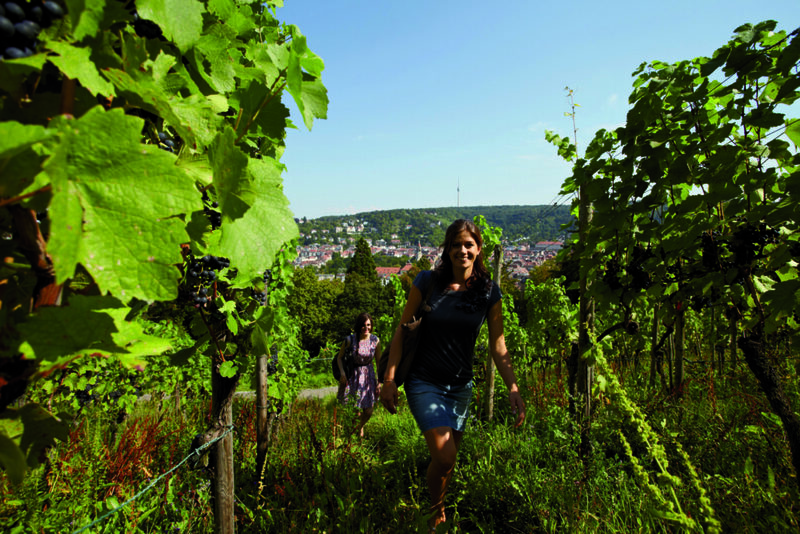 Active: Hike the The Stuttgart Wine Trail, a circular walk that has plenty of signage to guide you, and which is designed to allow you to join or leave at any point. Along the way, enjoy views of lush slopes or pause at one of multiple scenic lookouts. Wellness: It’s Germany, so take advantage of the multiple mineral spas in town for an immersive wellness experience. 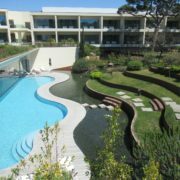 Choices include the stunning Schwabenquellen, where 18 cultures are represented in healing treatments (ranging from a Mayan temple to a Tibetan sauna and a pool modeled after Iceland’s famous soaking springs; and the family-friendly DAS Leuze Mineralbad with multiple pools and the Kinderland LEUZE water area dedicated to kids. 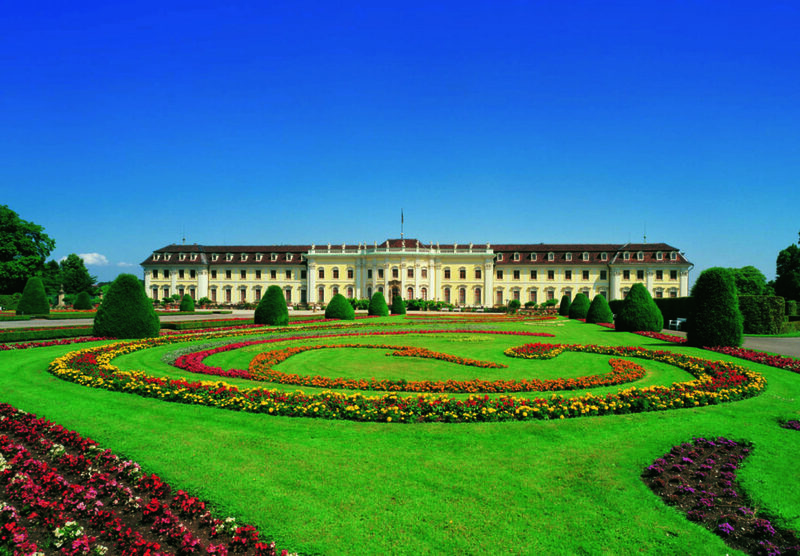 Romance: The sprawling Ludwigsburg Palace and its gardens are ideal for a romantic afternoon excursion. Or head to Schloss Solitude just outside the city. Take a guided tour of the spectacular palace, then wander the gardens and grounds, or head back to the city to explore more than 200 acres of vineyards (and a tasting or two of the local red Trollinger wine). Family Fun: Those previously mentioned car museums make for a great family outing. 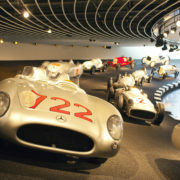 At both the Mercedes-Benz and the Porsche museums, special exhibitions include retrospectives of the line’s cars, guided factory tours and a host of posters, images, drawings and interactive displays. At Höhenpark Killesberg, family members of all ages can enjoy the outdoor setting, which includes a historic train in use since 1939, plus plenty of play areas, a petting zoo, a children’s museum, a musical carousel and other rides. 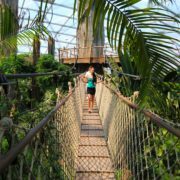 Also perfect for multiple ages, the Wilhelma Zoo and Botanical Gardens is home to more than 1,000 animal species including bears, kangaroos and elephants.